After hearing my mother call all the massage therapists in our area and still were not able to get an appointment for 3 weeks or more, I realized that massage was a needed profession in my area. My parents are both carpenters, and massage isn't just a luxury at times. Sometimes it is necessary to relax after a long day. 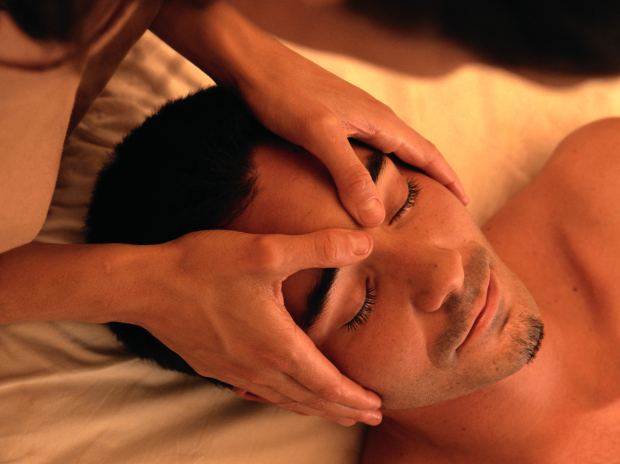 With this new career in mind, I looked into massage therapy programs. Midwest Technical Institute was much more than just a school. Our instructor, Sandy, was more of a mentor than just a teacher. In the 9 months of the program, I discovered that massage therapy would be more than just career for me; it would become my passion. I know that not every family can afford $60 a week for the relaxing touch they need. Other, more important, things come first. So, with this in mind, I offer a 15 minute therapeutic site work. If something hurts, an arm or the lower back, for only $10, I will work on the area for 15 minute and do the best I can to help with the pain. For those who want a full hour relaxation massage, I offer an hour at $45, and deep tissue at $50. I want everyone who needs a massage to get one, and be able to afford it.